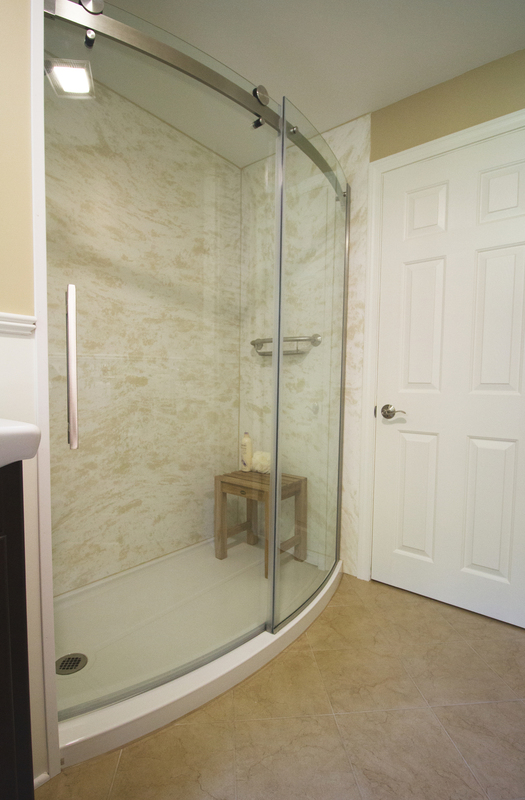 Classic Kitchens & Baths offers many great products such as custom bathroom cabinets for updating your bathroom. 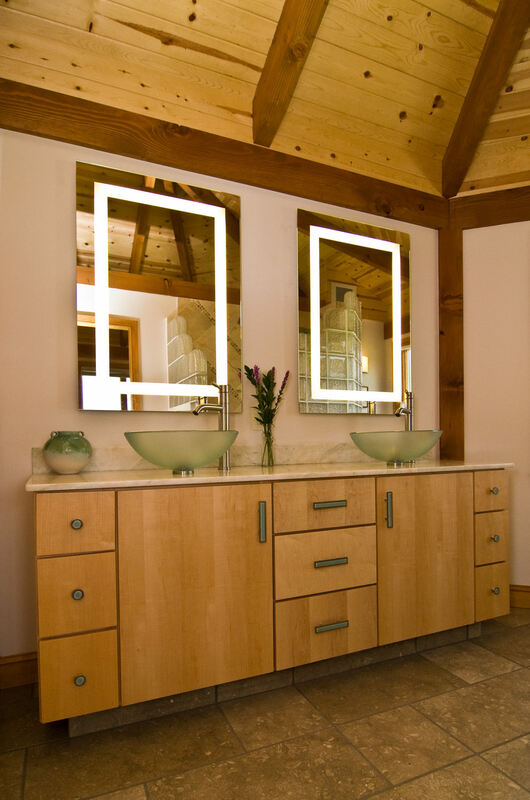 Whether replacing an old vanity top or gutting the room down to the studs, we can assist you in your project. You may think that a bathroom (usually, being smaller than a kitchen), is a much easier renovation, but that’s not always the case. It really depends on what you are planning to do and how detailed the design. Sometimes it may feel like there are just too many options out there, which is why we are here to help. The first step is to determine what type of project you are planning, and that will determine how we approach it. 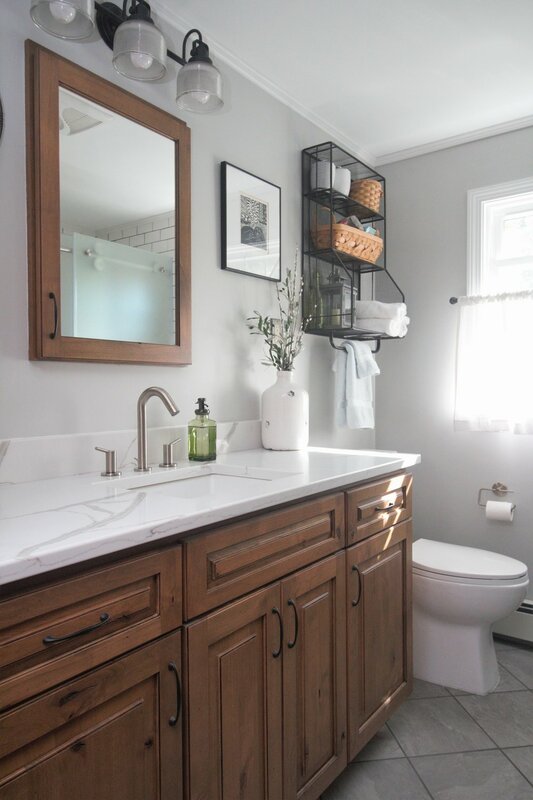 Your bathroom may be outdated, but it really only needs a fresh coat of paint and a new vanity and top (and maybe even a medicine cabinet). 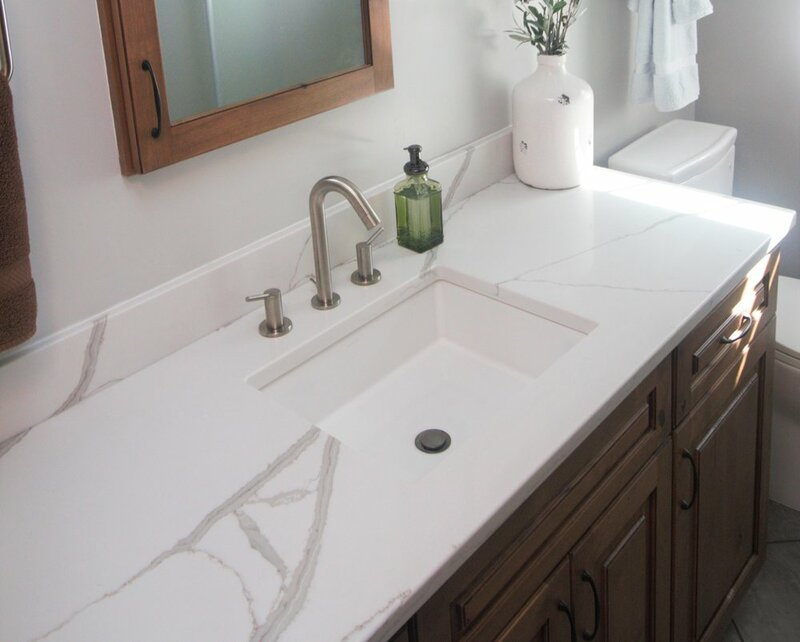 Once we’ve discussed the size, the style and the configuration you are looking for, we will quote new cabinet and vanity top options in one or more lines. Sometimes the quote also includes additional items such as a faucet, sink or medicine cabinet. 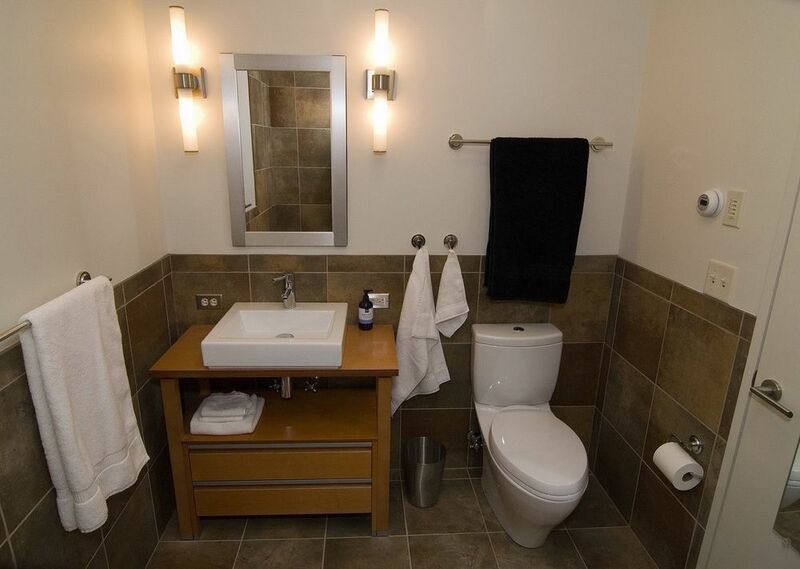 Since each bathroom project is different, there may be a limit to the items we can quote before suggesting Option 2 or 3. Your bathroom is outdated and you want to start from scratch. You can’t envision what it would look like without the old cabinetry and jacuzzi tub, but you know you want to change everything. Luckily, our designers have a great eye for envisioning this space, and can help you see it by making it come to life in black and white perspectives and/or 3D color renderings. At an hourly rate we can get you one step closer to your new bathroom. Beyond just the pretty pictures of your new ensuite, you also want to know what all of this is going to cost. We are happy to work up a complete list (along with images) of plumbing products, fixtures, tile, hardware, etc. Once you get your estimate from your contractor, you’ll have all the information you need to begin demolition. Why are we charging to create an estimate? Well, for a few reasons. Many contractors prefer to work with specific specialists in the trade. For instance the plumber that has assisted them on past jobs will want to purchase the products from a certain supply company even though we have already looked at many options here at the showroom. We are happy to help you pick out your products, and happy to work with the plumber, electrician or tile installer of your choice. Charging for an estimate compensates for the time we spend with you in selecting the perfect fixtures and finishes for your space, and allows the sale to go to our fellow installers. Or, you are an internet savvy shopper and decide to see if you can purchase these products online for any less. With all of the large online companies that buy in bulk and sell at wholesale prices, we cannot always compete. We are a small local business and our prices are as competitive as they can be for not having bulk-buying power. Our time, like everyone’s, is valuable and our designers are knowledgeable, personable, and care about the outcome of your project which is something you won’t get online. Be careful about purchasing from online sources or box stores while the plumbing may look the same on the outside, the inside parts may be a different story…and always make sure there is a good warranty! Please contact us if you'd like to schedule a meeting with one of our designers or would like more information regarding your bathroom project.